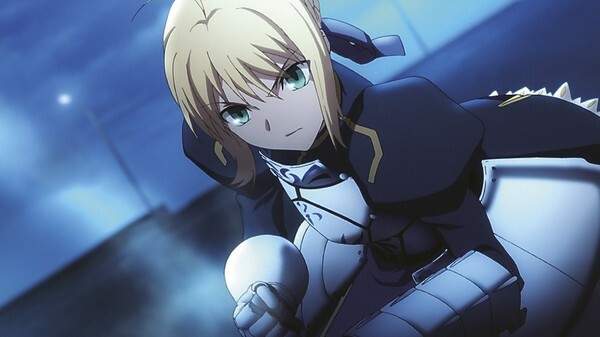 The first part of Fate/Zero left us on a clif-hanger and a bit bewildered at the storyline, so what can we expect from Part 2 and the DVD release by MVM Entertainment? Find out in our DVD Review of Fate/Zero – Part 2. The Holy Grail War – in this ultimate battle field, in order to obtain the power of the “Holy Grail” that grants any unattainable wish, seven “masters” summon “servants” and fight against each other until the last one survives. The prequel series to Fate/Stay Night has finally arrived onto UK Shore, but what exactly do we think of MVM Entertainment’s DVD release of the first instalment? Find out in our DVD Review of Fate/Zero – Part 1. After three inconclusive Holy Grail Wars, the fourth battle has finally started. 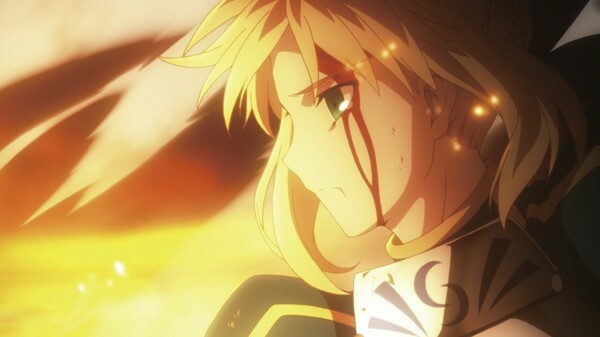 Hoping to win the battle, each master is heading to the new battlefield, Fuyuki. However, there is a man who is confused and struggling, unable to find meaning in the war. His name is Kirei Kotomine. He wonders why he has been appointed to this task, but without any answers, he encounters his archrival – Kiritsugu Emiya, a master who craves the miracle Holy Grail most of all. 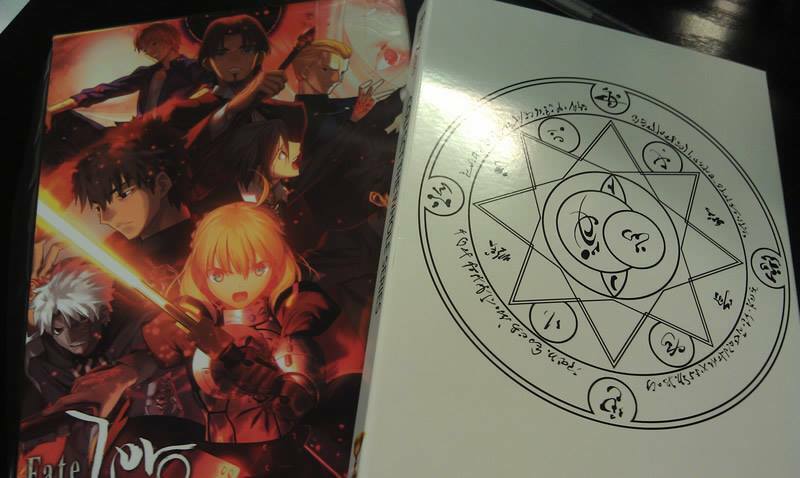 If you have been holding off from pre-ordering the Collectors Edition of Fate/Zero then listen up, as MVM Entertainment have today taken to their Facebook page to reveal some pictures of the actual Art box thats included with Part 1. Those eagerly awaiting to get there hands on MVM Entertainment’s upcoming string of Anime Blu-rays may be disappointed, as according to Amazon UK and Anime-On-Line listings the release date for Girls Und Panzer and Fate/Zero – Part 1 have been delayed. 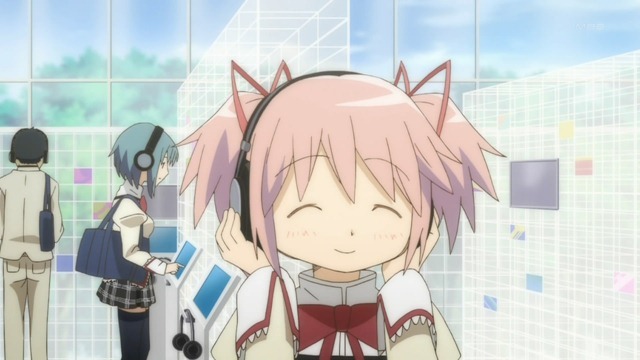 MVM Entertainment has today took to twitter to announce several new anime licenses, all of which will be released later this year.